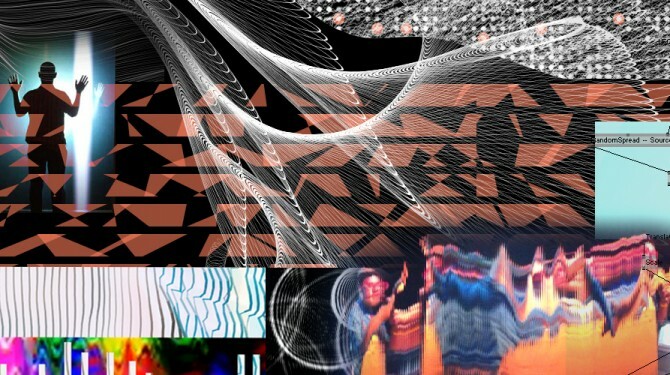 dLux MediaArts brings to ISEA2013 the inaugural MEMEBRAIN Art Hackfest. dLux MediaArts is partnering with Dorkbot, The Portals Project (Sydney), Darwin Community Arts (Darwin) and Kulchajam (Byron Bay) to bring together artists, designers, techies and more in a cross-locational Hackfest. Collaborators are invited to explore the participatory nature of technology and art. In a unique hot house environment, creative teams will design, play and build prototype projects that challenge the way we use art and digital media to affect cultural perceptions. MEMEBRAIN Art Hackfest will provide an important opportunity for the local Sydney community, partner locations and ISEA2013 delegates to engage in momentous electric exchange in a casual, entertaining and social atmosphere. The general public are invited to interact with the projects online throughout the hack, as well as join the teams on the final day for a closing exhibition and live performances. dLux MediaArts are interested in exploring how technological advancements in the fields of augmented reality, game design, interactive digital media, locative media, robotics and networked environments can be transformed to create new artistic experiments that help change the way we engage with art and communities both on- and offline. Memebrain is supported by Willoughby City Council and the managers of the Chatswood Urban Screen, Urban Screen Productions.